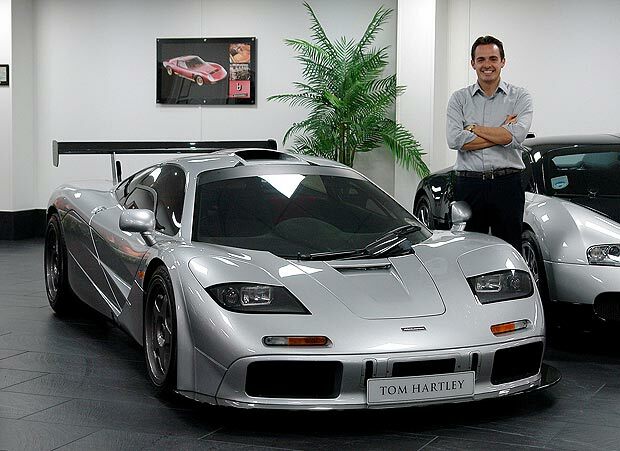 Tom Hartley Junior, a 29-year-old British car dealer, sold his rare F1 for a whopping £3.5 million (approximately S$6.814m)! 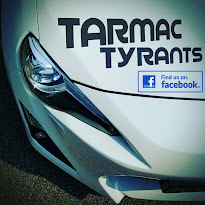 The McLaren F1 have been an iconic collector's edition since its debut in 1993 and have proven to be a highly sort after car by high end car collectors. The current sale made the F1 the most expensive supercar in the world, priced at 3.5 times that of a brand new Bugatti Veyron. Built between 1993 to 1998 by McLaren, it was fitted with a bespoke 6.1 litre V12 that produced 627 bhp, launching the feather weight supercar of the line with a 0-60mph time of 3.2 secs with a top speed of 243 mph. This blistering performance made it the world’s fastest car - a title it held for nearly a decade - but is still the world’s fastest non-turbocharged motor. Just 64 road going models were built with celebrity owners including Jay Leno and Rowan Atkinson.